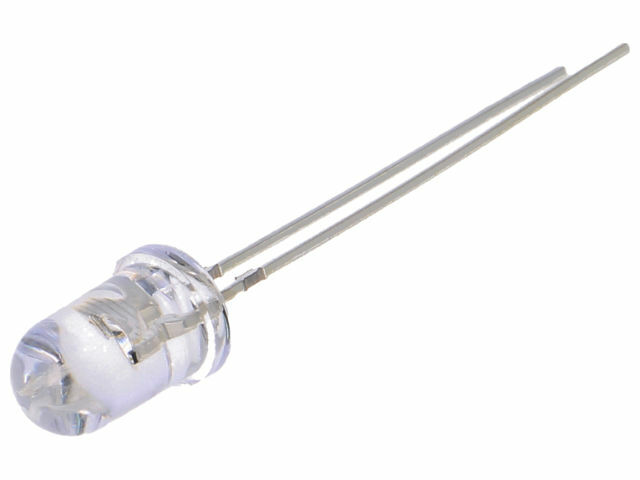 TME introduced OPTOSUPPLY THT LEDs with an operating voltage of 12 V DC to its offer. No additional current limiting resistor is needed in order to use these diodes. The resistor is built-in into the structure ensuring ease of application.